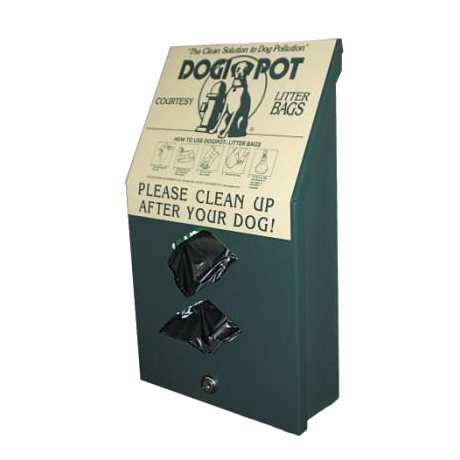 Everyone is happy when dog owners clean up after a walk or exercise run, and our DOGIPOT pet waste stations provides everything you need to do the job right. 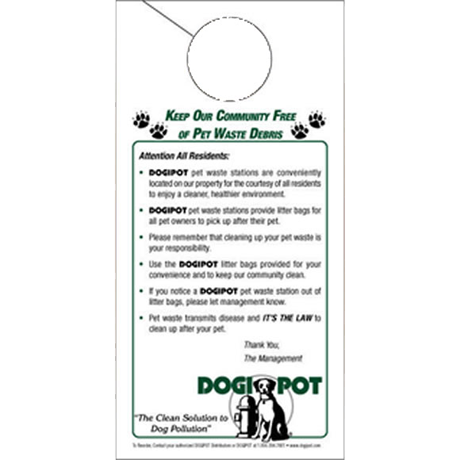 With DOGIPOT the pet owner, not maintenance staff, does the cleans up. 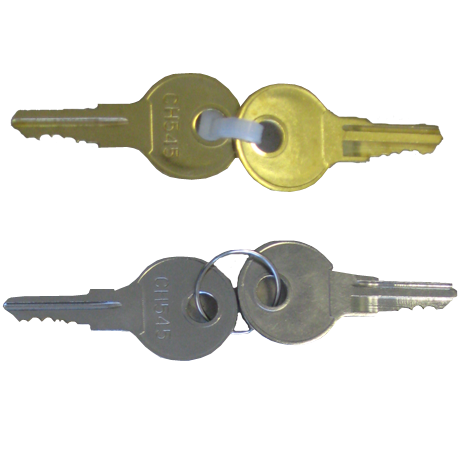 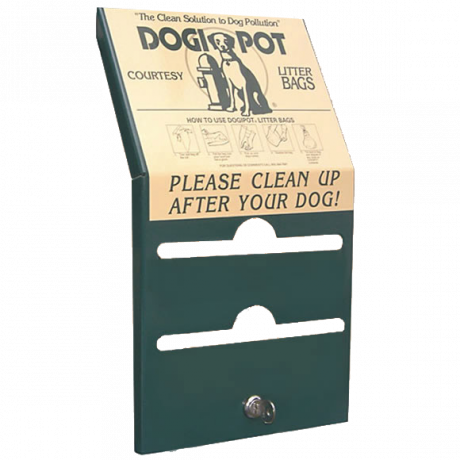 Your parks and other public areas are cleaner for all of your visitors. 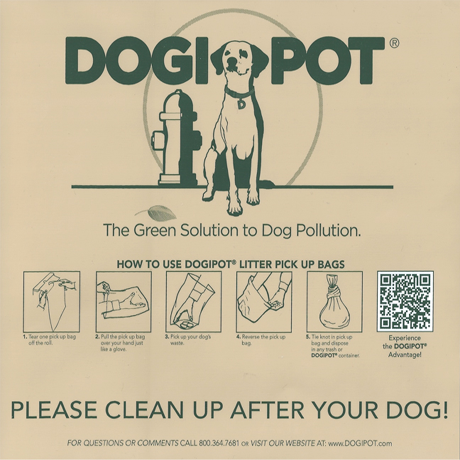 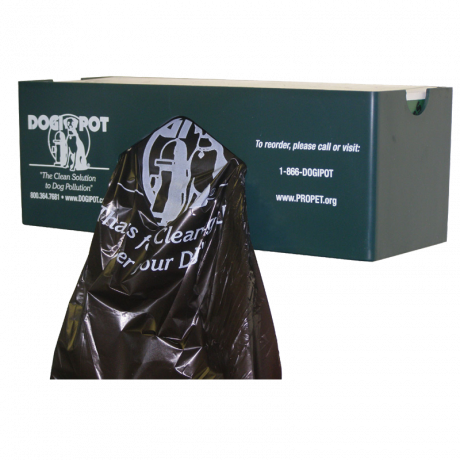 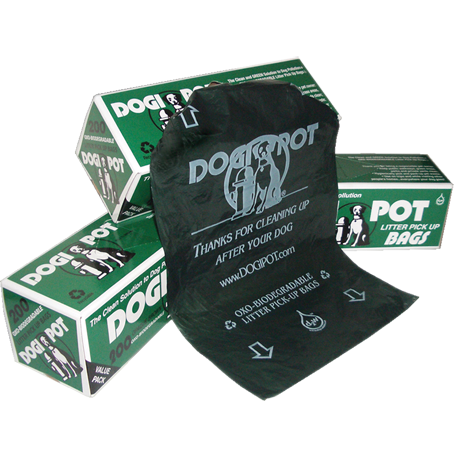 DOGIPOT is your dog pollution solution. 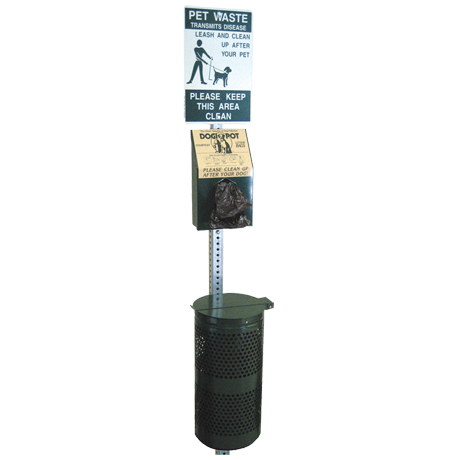 EASY TO USE clearly stated instructions, litter bags, and waste can - all nicely displayed and in one location. 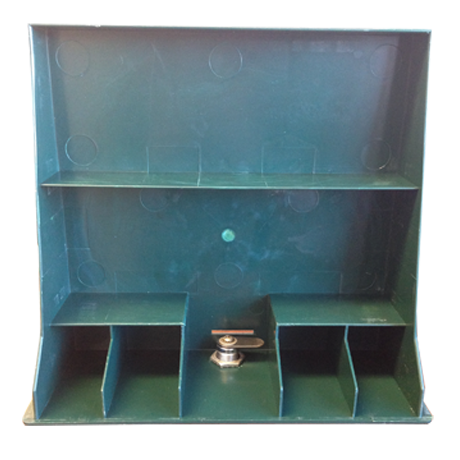 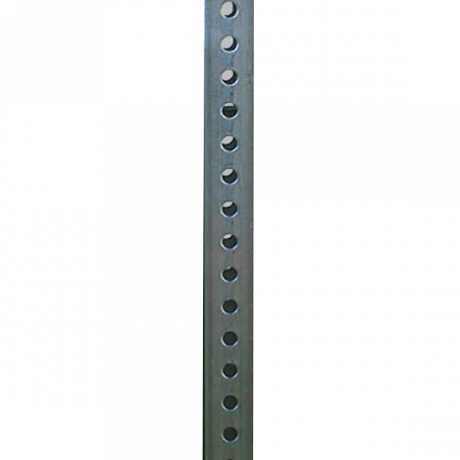 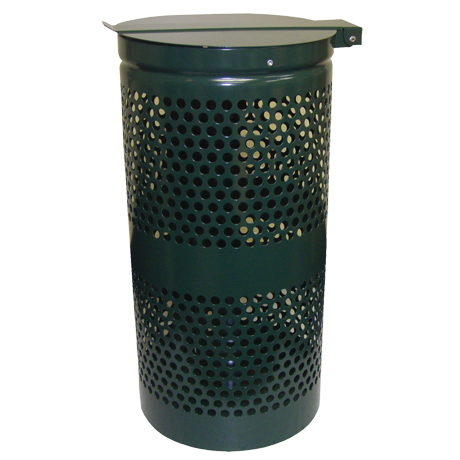 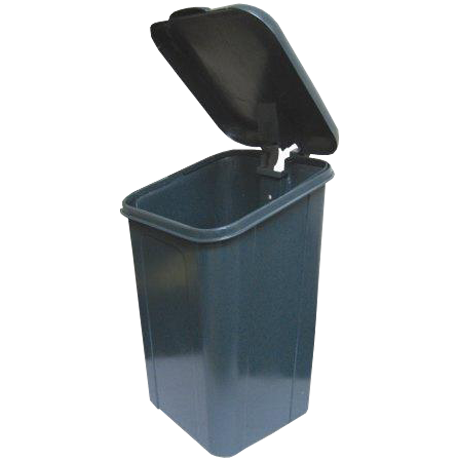 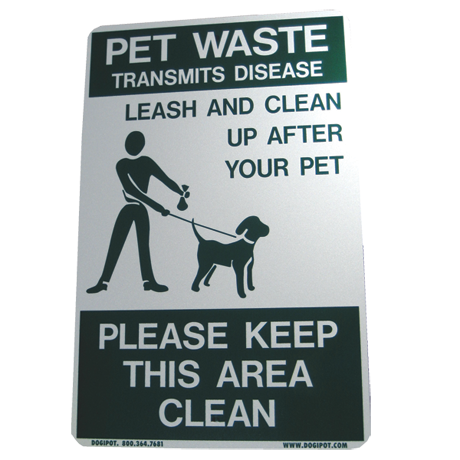 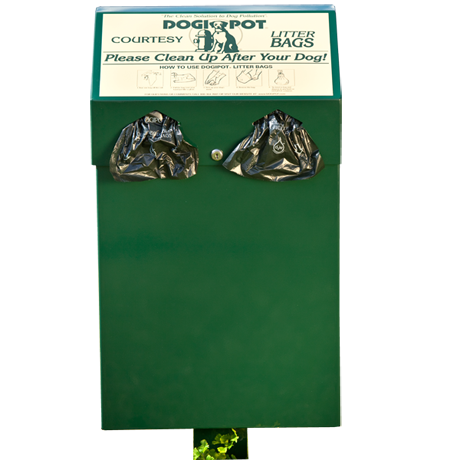 Place a DOGIPOT pet waste station at the entrance of your park. 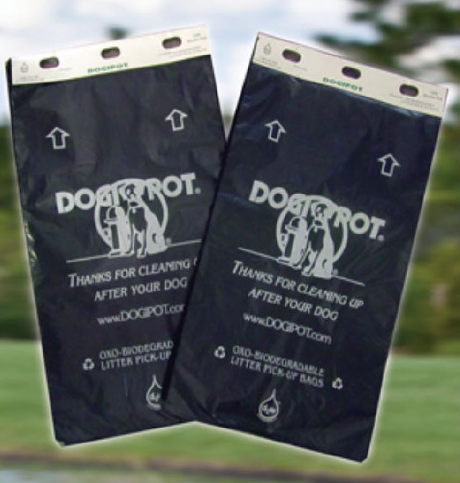 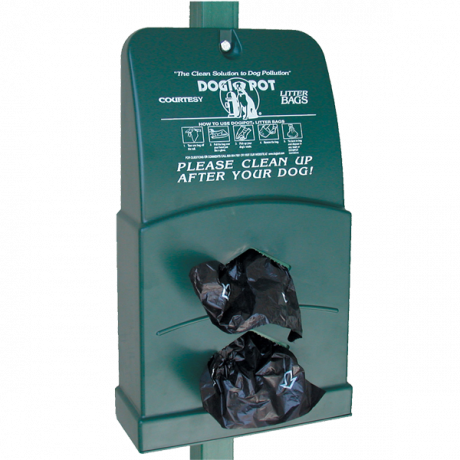 Pet owners grab a litter bag on their way in and deposit the filled bag in the waste can on their way out. 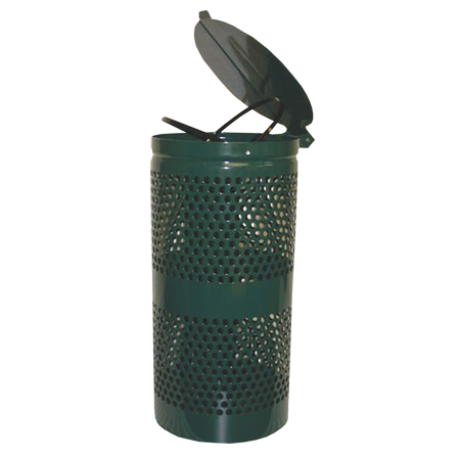 Your maintenance staff easily empties the full waste can with the regular trash pick-up. 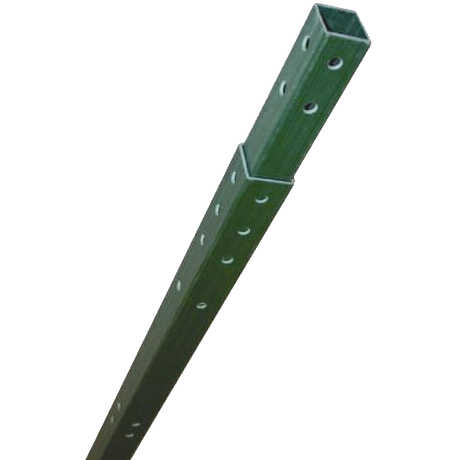 It's just that easy! 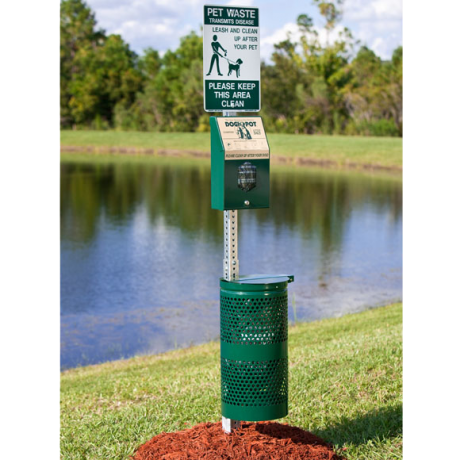 The demand for pet friendly apartments, hotel rooms, and exercise areas is on the rise as more people include dogs and cats as family traveling companions. 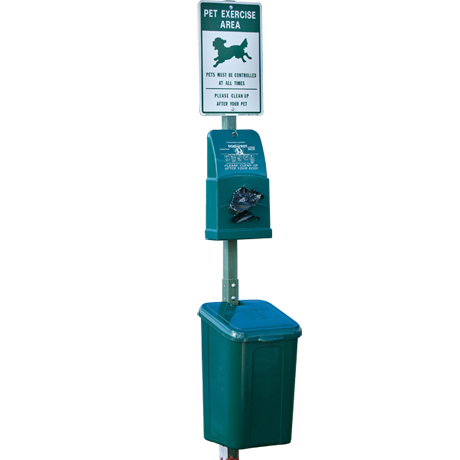 Forward thinking, pet friendly property managers and hotel owners are making more money and feeling appreciated by pet owners and non-pet owners alike. 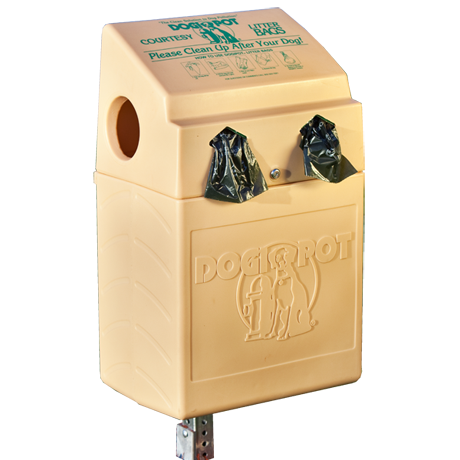 DOGIPOT pet waste stations provide everything you need to encourage pet owners, not maintenance staff, to pick up after their dogs: clearly stated instructions, litter bags, and waste can - all nicely displayed and in one location. 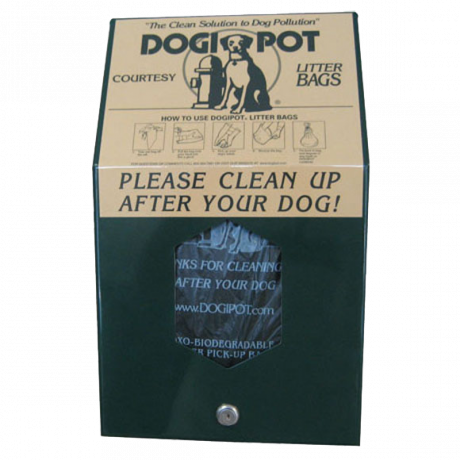 Place a DOGIPOT pet waste station at the entrance of your park. 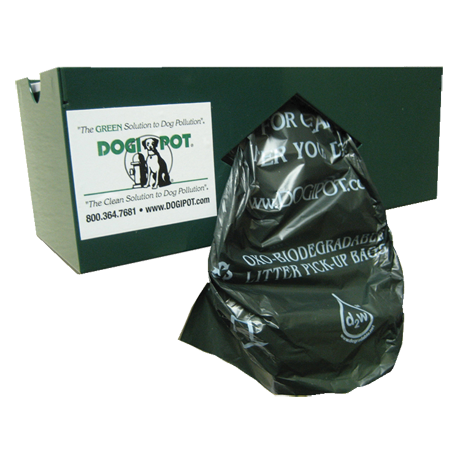 Pet owners grab a litter bag on their way in and deposit the filled bag in the waste can on their way out. 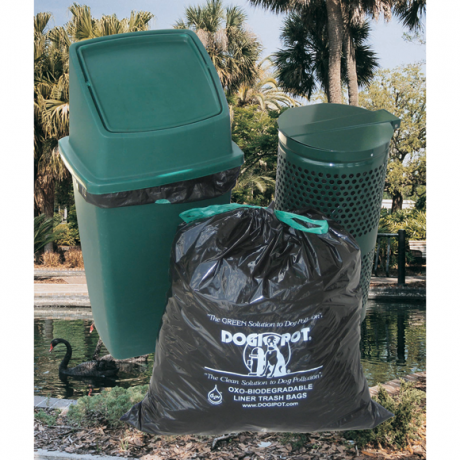 Maintenance staff easily empties the full waste can with the regular trash pick-up. 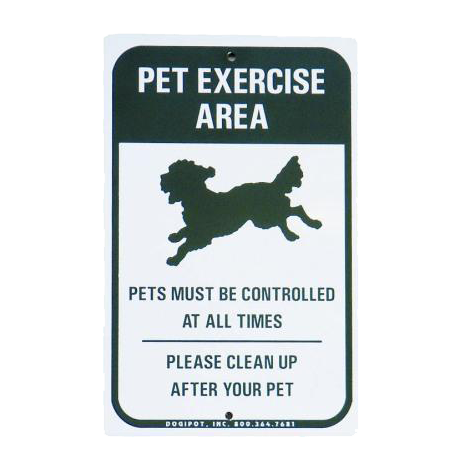 It's just that easy!